Have you felt that your carpets are looking a bit dirty lately? Are your traffic areas on your carpets looking dull and worn ? Regular Vacuuming with an upright vacuum cleaner or a tub vacuum with a turbo head will certainly help keep your carpet looking good. But each year it is good to freshen your carpets and lift the pile by having them cleaned by your Riverland Carpet Care Professionals. 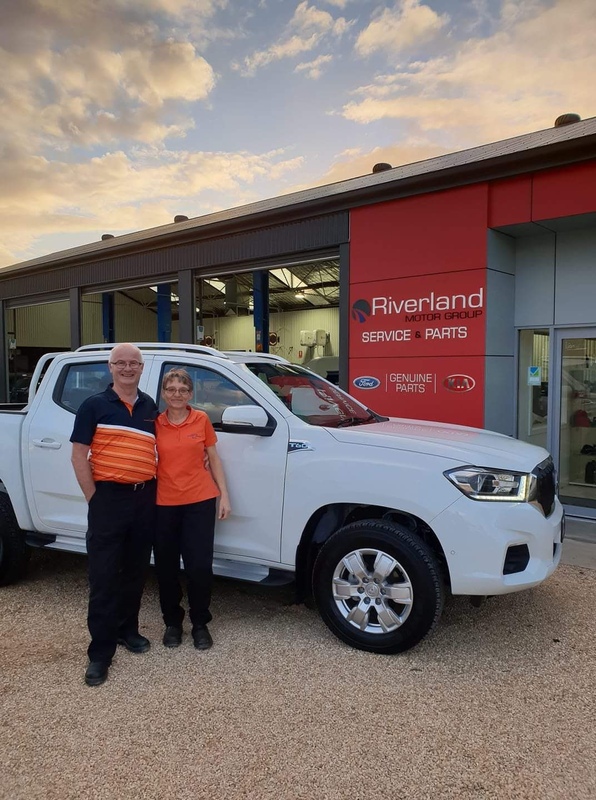 Craig and Beate Crisp of Craig’s Cleaning Service have been serving the Riverland as Carpet Care Professionals for over 15 years now. Call Craig or Beate today on 0429845156 for your free estimate on Affordable Carpet Cleaning In The Riverland Area. Previous Solar Cleaning In Berri S.A Today. Next How Can I Clean My High Windows Safely ?